Developed to answer the need for a more bracing experience, Cat O' Nine Tails delivers! Named for the whip that sailors were disciplined with in days of yore this aftershave will warm you like never before. 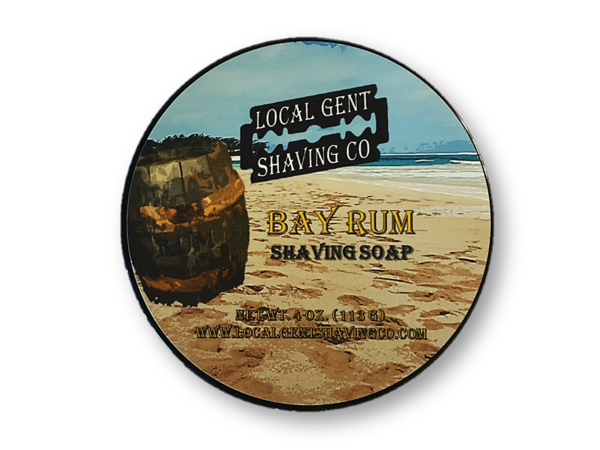 In the testing phase only existing bay rum customers evaluated it and they LOVED it! 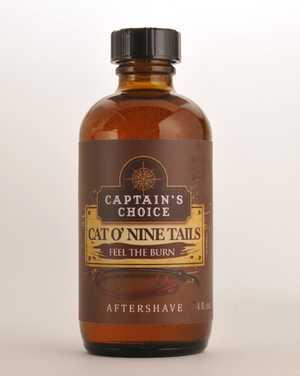 Cat O' Nine Tails may be in the bay rum family but look out! It is that "crazy uncle" that has a LOT of personality! 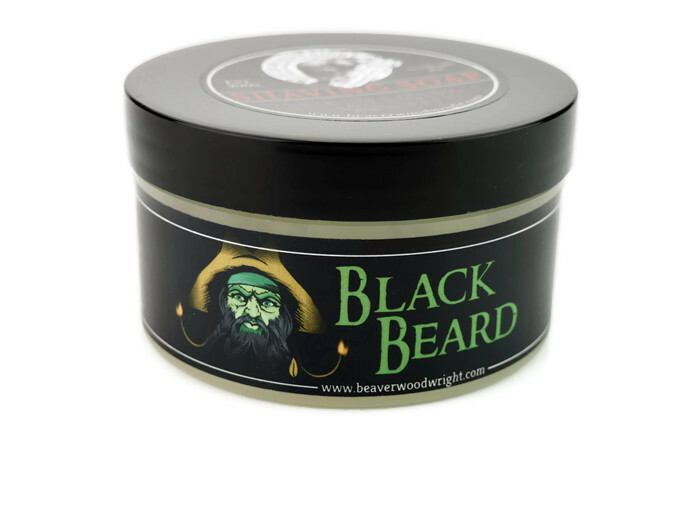 One customer described the scent well when he said it was, "deeper, darker and somehow more mysterious - the evil twin of your bay rum aftershave." After being applied to a freshly shaven face The Cat will give you an experience that you won't forget. 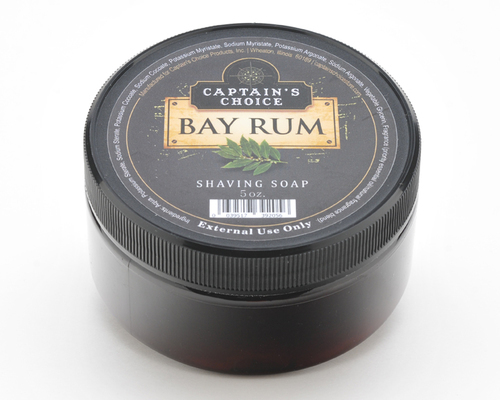 Think bay rum extreme. 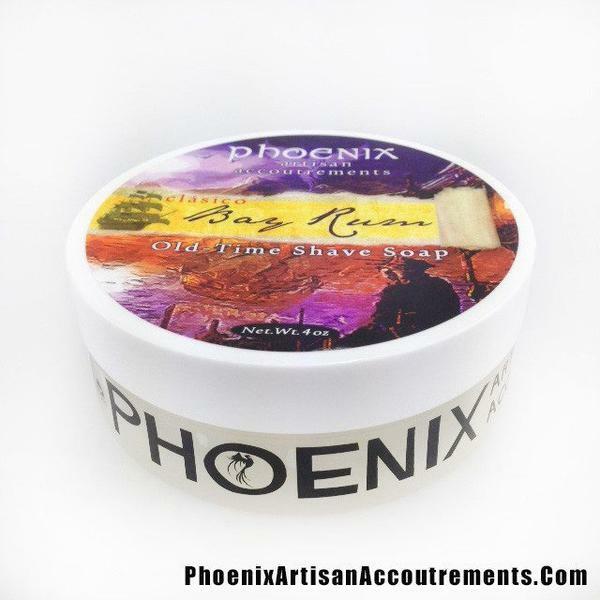 Once it hits your cheeks a slow warmth builds and BUILDS and BUILDS until it plateaus with a sensational warming of the face. 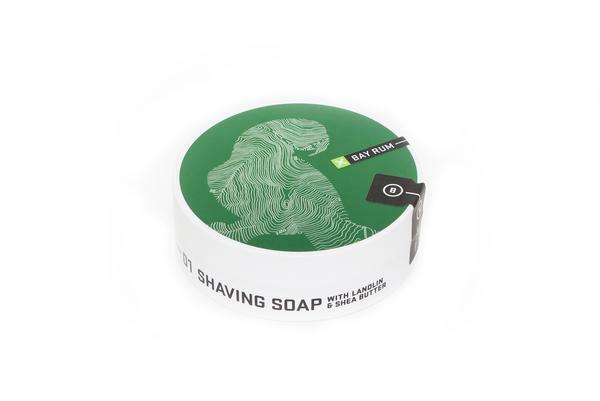 Following the dry down the aroma remains and your skin will be moisturized all day long - ideal! We saved the best for last - there are no cloves used in our formula. Developed for the guy who can take anything life throws at him - you want it, you know it and you NEED it. Order a bottle today and get ready to feel that wonderful BURN!